Are you ready to win big? 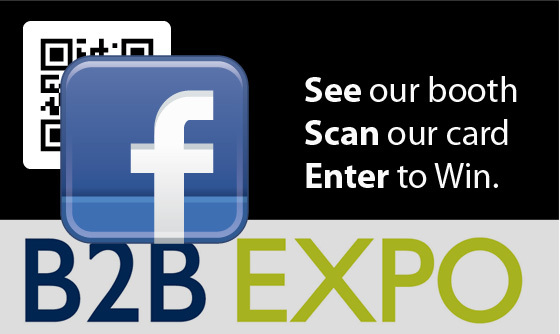 2011 will mark the fourth year nXio will exhibit at the Overland Park Business-to-Business Expo. We look forward to this expo every year because we get to meet so many new professionals (more than 600 attendees!) and get introduced to so many new companies that are right here in our back yard. If you're a business owner, I would highly recommend registering to exhibit next year if you can. Or, if you're a fellow exhibitor, please shoot me an email back so I can come say hi while we're there. 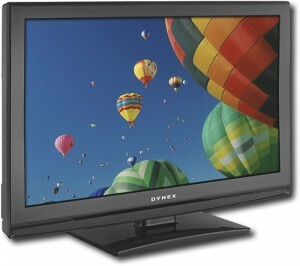 This year we're so excited to announce that we're giving away a 32" LCD HDTV! Anyone who comes by our booth will be given a QR code to enter to win. We'll draw our winner randomly before the expo wraps up so if you're there you might be walking home with a whole lot more than a bag of swag! We can't wait to see you win!